It's not alarming when I tell you relationships are in trouble. With divorce, break-ups and families being torn apart each and everyday, folks are looking for solutions. 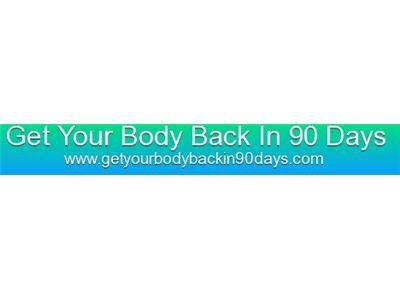 More people want to repair their issues than walk away. They just need real, authentic help. 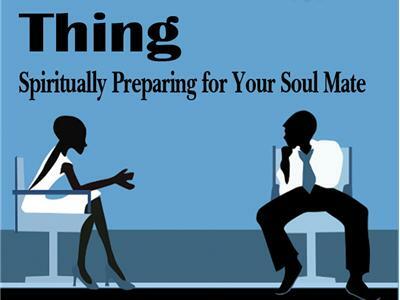 Meet Linda Dominique Grosvenor-Holland, author of The Plural Thing: Spiritually Preparing for Your Soul Mate and several other books. 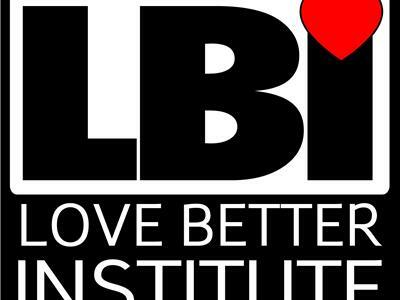 She is also the founder of The Love Better Institute - Empowering individuals daily by equipping them with the tools that enable them to become better communicators, choose safer relationships, revive fledgling relationships and halting self-sabotaging behavior. 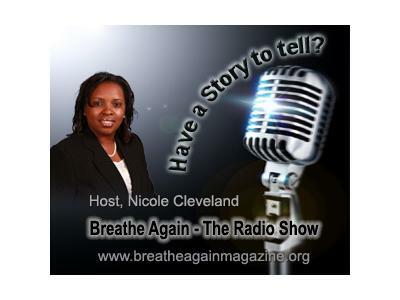 Join us as host Nicole Cleveland chats with Linda about the Love Better Institute chapters that are popping up all across the United States and beyond. Linda is on a mission to teach others to love better each and everyday.